Our headquarters and our main hub are based in Brussels (EBBR). We have various networks covering the globe with over 30000 schedules. Even up to 500nm away from the northpole. aircraft type, flight duration, etc…..
We only ask members to use an aircraft similar to the one in the schedule, so no concorde when it says king air. But we will Never refuse a pirep for such thing. We also have an assignment system, which you can also setup as you wish, even for flights only < 1h30. There are quite a few tours and events coming up this year to keep everyone occupied. In a nutshell : Our main goal is simple, have fun in the sky !!! as of the 10th of january 2013, Johannesburg has a new ICAO code. It has been changed from FAJS to FAOR. For now, we are going to leave it as FAJS in our schedules, since not everyone updates his AIRACS all the time. Son for those of you who will be flying to or from FAJS, remember to use FAOR if you use recent AIRACS or when you use an online routeplanner. Today we would like to welcome Wim Sommen to our staff. He is our new Public Relations Manager. We wish him the best of luck with his new position in our VA! 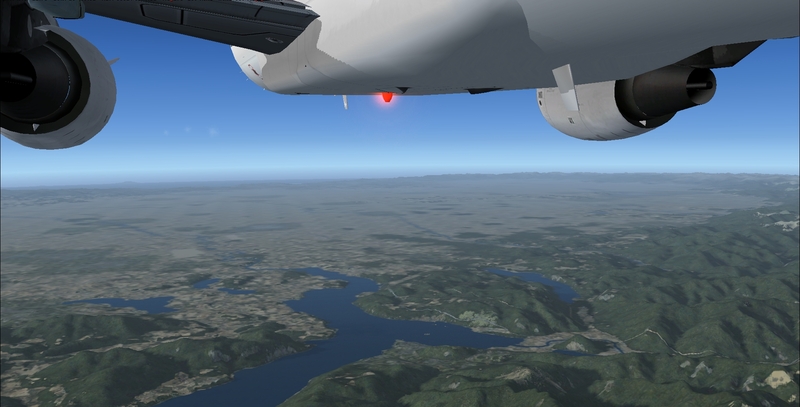 There is a new version available of our World Virtual Airlines logger. -uses GMT time instead of users computer time. - In case of a go around, the final landing counts for your landing rate. Because of the changes in this version it is very important to stop using the previous version and use this one.